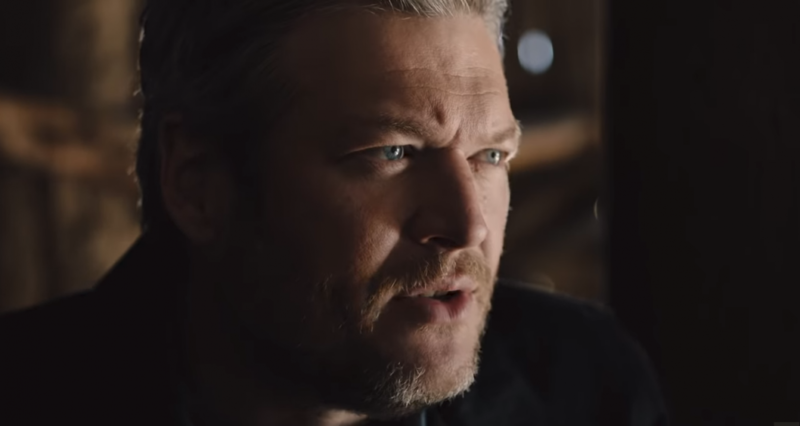 Rascal Flatts give fans a taste of what it’s like to be onstage with their new video for the single “Back to Life.” Filmed live during the trio’s sold-out concert at Red Rocks Amphitheater in Colorado, the clip is filmed largely from the band’s point of view. The show took place last fall and was Rascal Flatts’ first time headlining the majestic natural venue – built into the side of a stunning red sandstone outcrop near Denver. 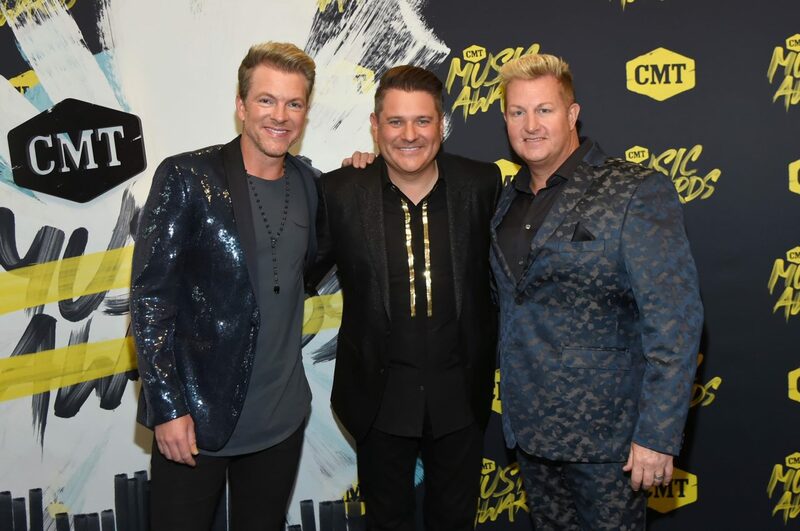 The hit making trio of Gary LeVox, Jay DeMarcus and Joe Don Rooney delivered the gracious, romantic ballad “Back to Life” while they were there, and it flips the live concert experience upside down. While LeVox lets his voice soar, the band is treated to a sea of cell phones swaying in unison from side to side. 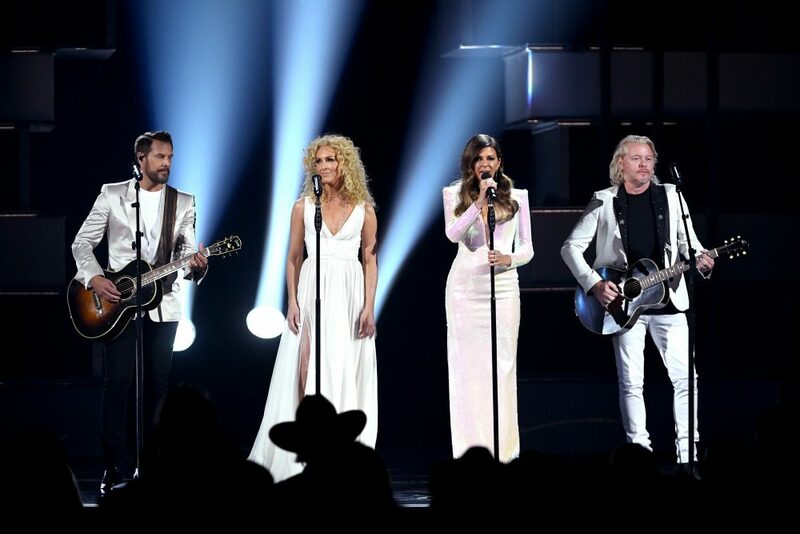 “Back to Life” is currently working its way up the country radio charts, and will be part of a new album project which has yet to be announced. Rascal Flatts recently released a surprise EP titled Jukebox, which features new takes on four special songs. Their Summer Playlist Tour is set to kick off May 16th in Cincinnati with Lee Brice, Billy Currington, Jordan Davis, Jimmie Allen, Morgan Evans and LoCash on select dates.